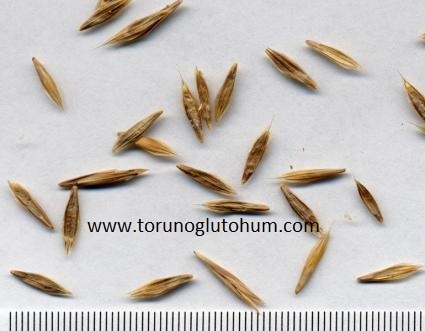 Bromus intermis is a long-lasting feed plant. Spineless bromine can reach 50-100 cm in plant height. 2-3 kilograms of seed are planted per decare. 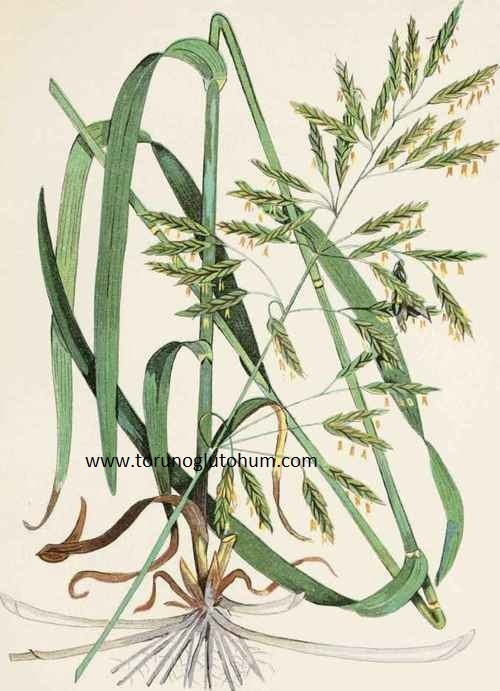 Spineless bromine is a pasture plant that forms rhizome and has strength. A good rootstock is a plant. 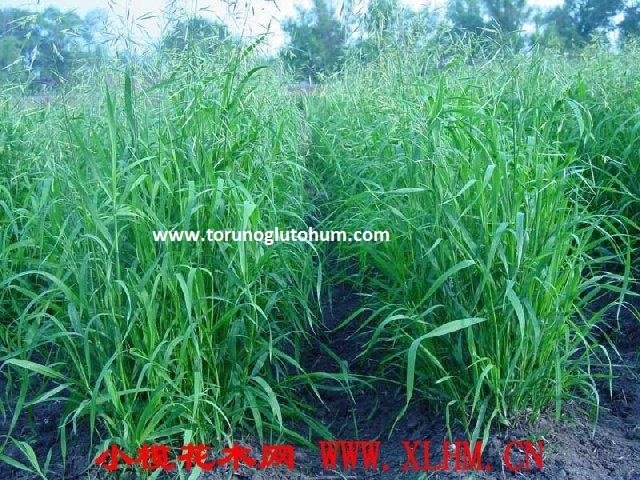 Wheatgrass and leguminous mixture show good improvement in pasture mixes. Mera seedless brine is sold at Torunoglu seed reasonable prices.